National Commission for the Certification of Acupuncturists. Licensed by the State of Florida Department of Professional Regulation Board of Acupuncture. Traditional Chinese Herbalist and Dermatologist. Applying acupuncture, moxibustion, massage, cupping, acupressure, electricity stimulation, herbal therapy and dietary therapy. Thousands of patients have benefited from his help. Affiliated Hospital of Guangzhou University of Traditional Chinese medicine. Examined patients and diagnosed diseases by using scientific methods and techniques combined with traditional Chinese techniques. Prescribed Chinese medicinal-herbs and Conventional medicine for patients. Performed operative and non-operative treatment to cure particular diseases. Worked many years in the emergency room. Researched the therapy of many skin diseases. Specially trained for dermatology. Applied Acupuncture and physical agents to treat certain physical disabilities. Counseled outpatients on diet and exercise for rehabilitation. Taught students to apply medical theory to clinical treatment. Chinese and American Acupuncture Association. 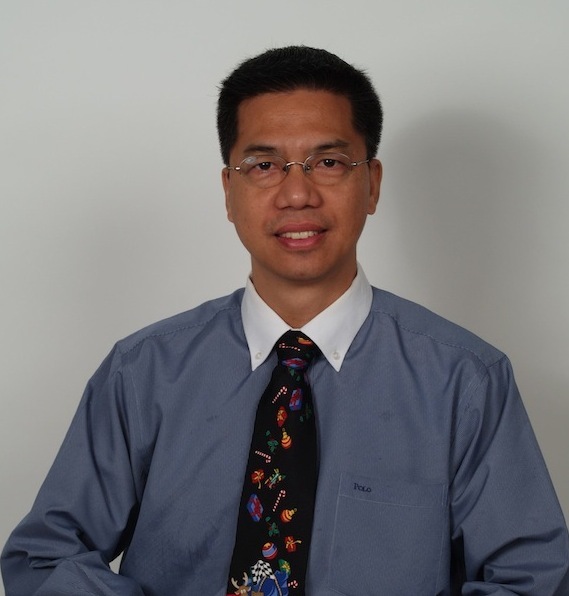 Consultant of Herbal Science International, Inc.
Wu-chi Qi Gong–traditional Chinese health protection and Rehabilitation. 1979-1984, Medical degree at Guangzhou University of Traditional Chinese Medicine. 1987-1990, Special training for Dermatology. Fluent in English, Mandarin Chinese and Cantonese.